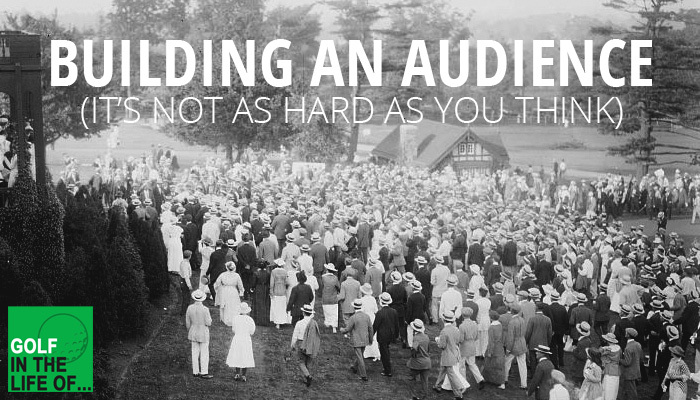 Favorite past guest Will Robins is hosting a unique workshop at the upcoming 2016 PGA helping you figure out how to attract a following, generate more revenue, and get efficient to make the money you deserve. 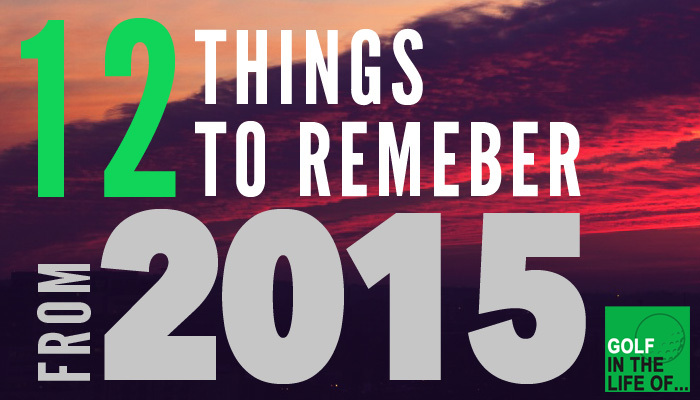 It’s hard to narrow down the most important topics and concepts from 2015 but that is what we’ve attempted to do. We’ve compiled a list of 12 things that are DEFINITELY worth reviewing so you can be the best instructor and coach possible. 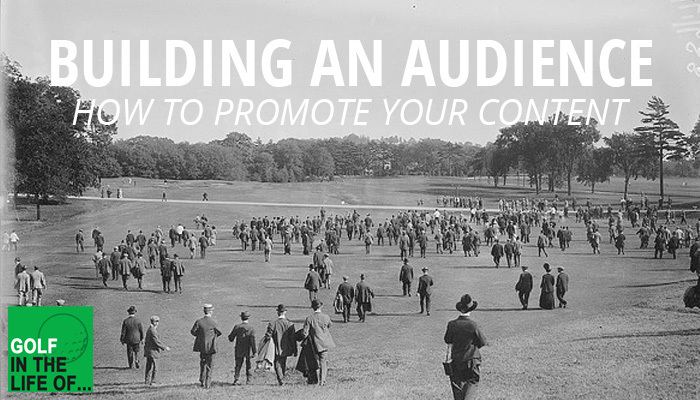 How do the numbers actually play out when you look at building an audience of 500 people that you can communicate with over the long term? Instead of just guessing we dive into all the numbers and talk about some very specific ideas and concepts for you to do this in your business. 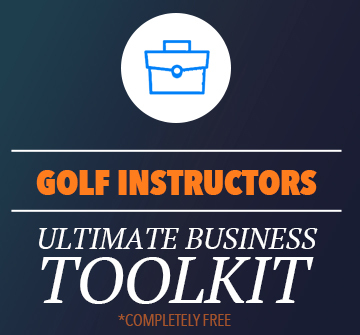 I want to teach you how to implement real and useful mental & emotional training techniques that sport psychology speaks about — how to instill into your players for immediate use on the golf course — with profound results!